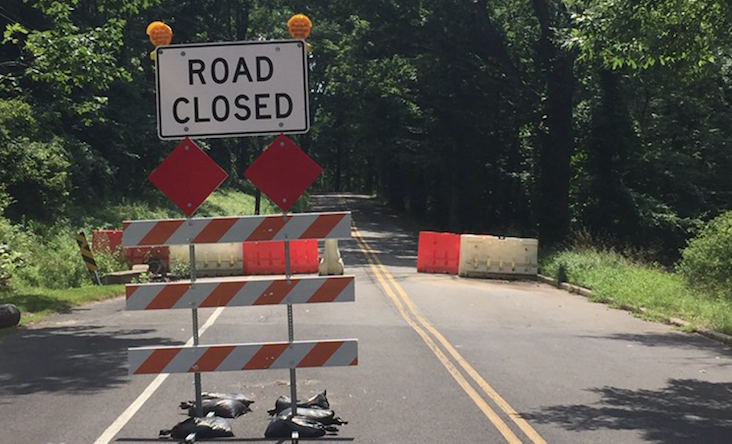 One of Lower Makefield Township’s most popular cut-through roads remains closed. 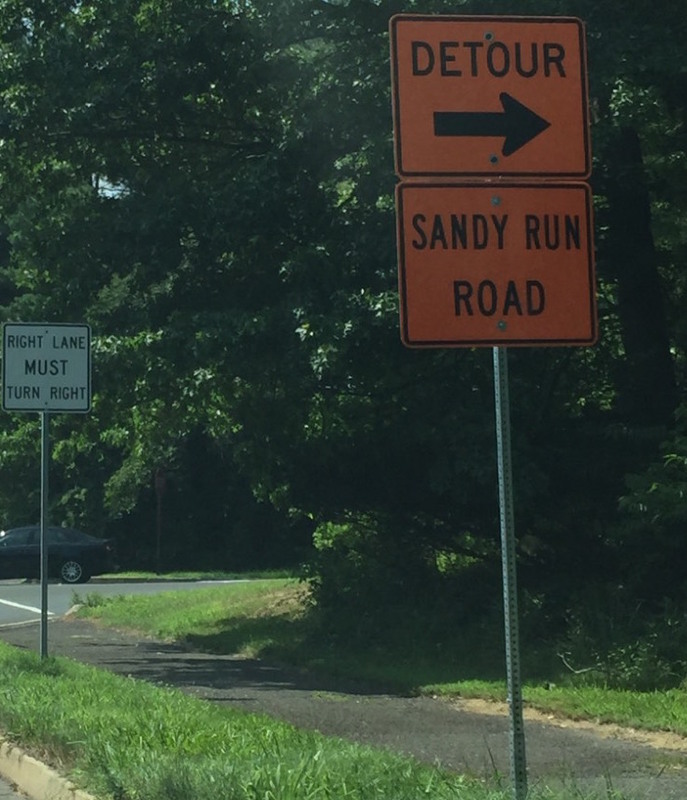 Sandy Run Road, a street commonly used as a gateway to Yardley Borough, has been closed for months, and there is still no set time for a re-opening. 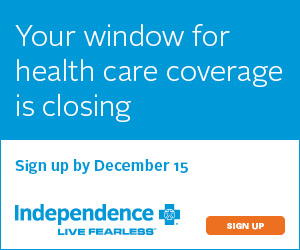 The road originally closed for an evaluation that revealed a sight distance deficiency. Experts concluded that vehicles coming down Edgewood Road over the railroad tracks would not have sufficient time to stop if a car was coming out of the intersection on Sandy Run onto Edgewood Road. Lower Makefield Township Chief of Police Kenneth Coluzzi is weighing several options for the safest way to re-open the road. “The plan to fix the problem would be to first try and slow traffic down by changing the speed limit from anywhere between 25 to 32 miles per hour,” Coluzzi said. Coluzzi provided an alternative approach as well. Coluzzi and other township officials are also considering the idea of shutting down the road completely. Various strategies have been thrown into the mix, but the future of the road still remains in question. “There are no timetables set, but we would like to see something done as soon as possible,” Coluzzi said.